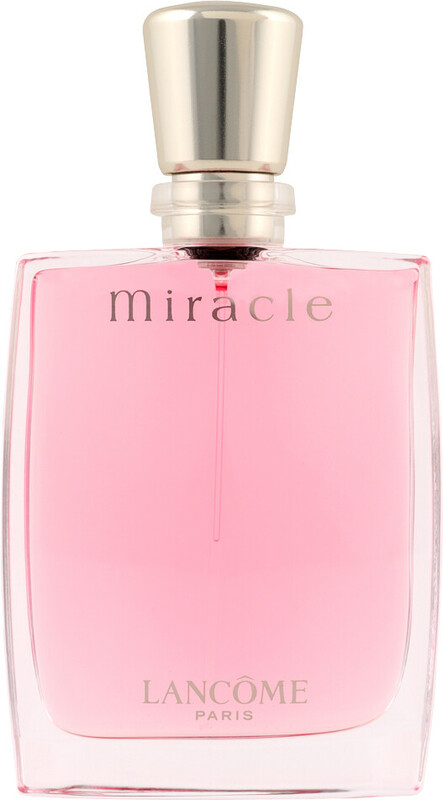 Sparkling with absolute joy, the Lancome Miracle Eau de Parfum celebrates the beauty of life and the wonder of everyday miracles. The floral fragrance is refreshingly spontaneous, inspired by the sudden and marvellous revelation that life is extraordinary. Bathed in light, the incandescent eau de parfum comes to life in a cascade of fruits, flowers and delicate pepper. Lancome Miracle opens with a shimmer of juicy lychee and delicate freesia, before the splendour of fresh magnolia meets with spicy warmth of ginger Bourbon pepper in the heart. Sensuality reigns in the dry down with intoxicating jasmine absolute and amber.